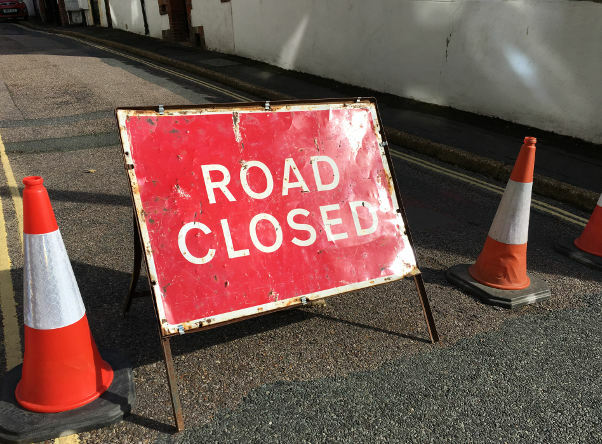 If you’re out and about on Isle of Wight roads today (10th September), or tomorrow, find out more about travel delays by looking at our roadworks list. Works description: Excavation of road crossing and verges for new electrical connection to new 23 plot development site. Works description: Excavate on connection to main and repair 300mm x 100mm off junction approx 2m deep in the road. Works description: Scaffold Licence to run from 10/09/18 until 17/09/18. Works description: Test water main & connection in footway.